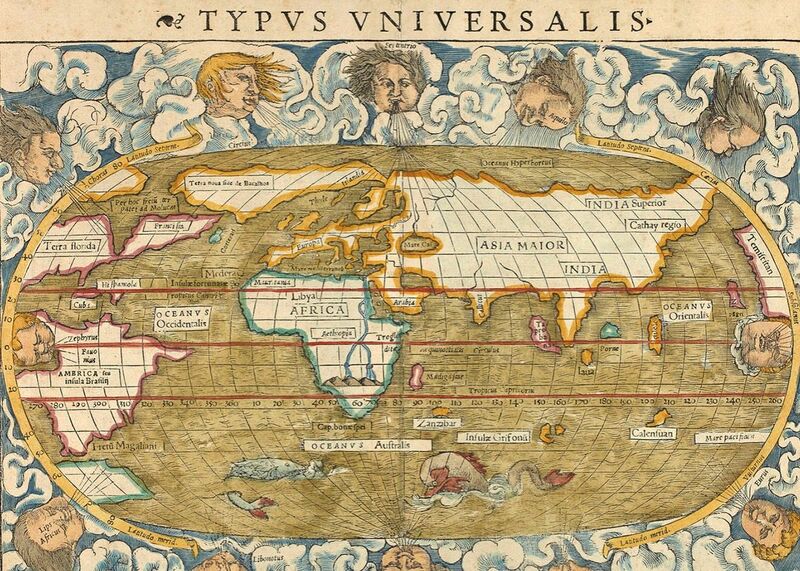 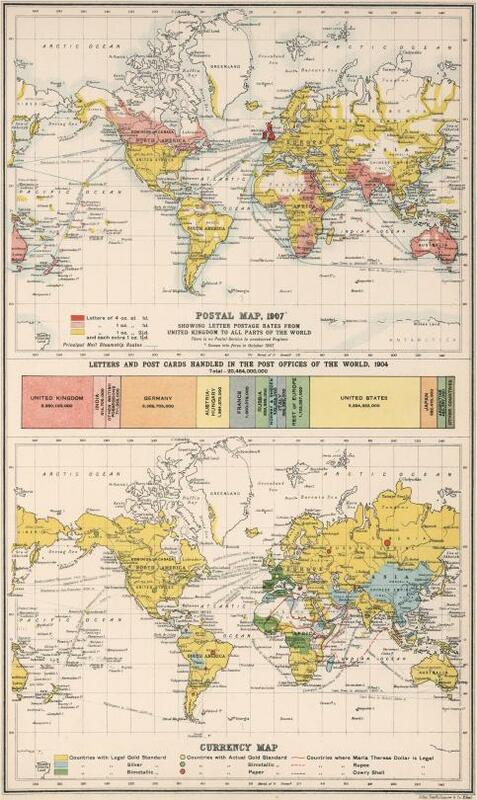 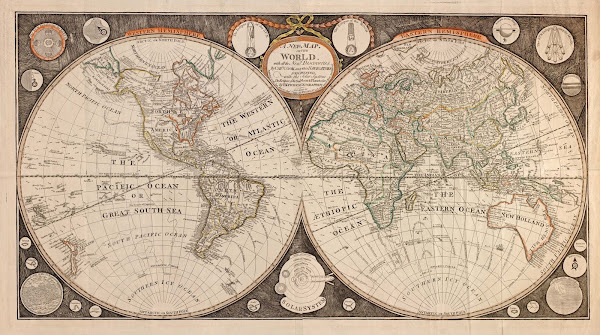 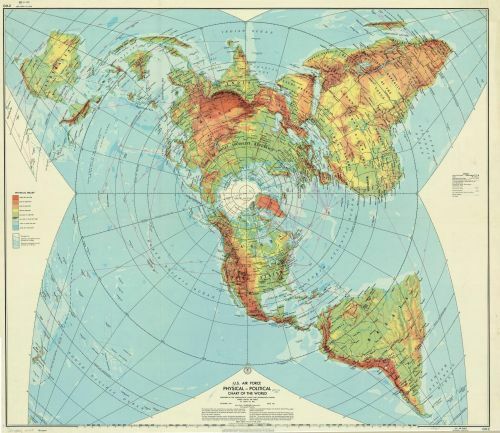 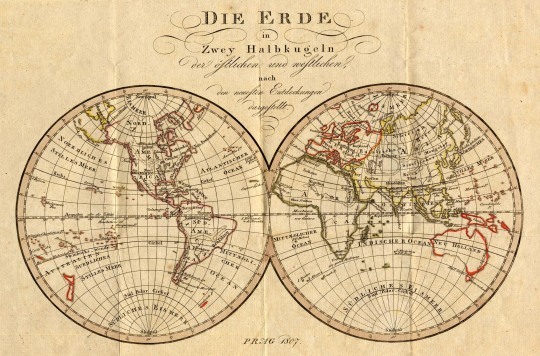 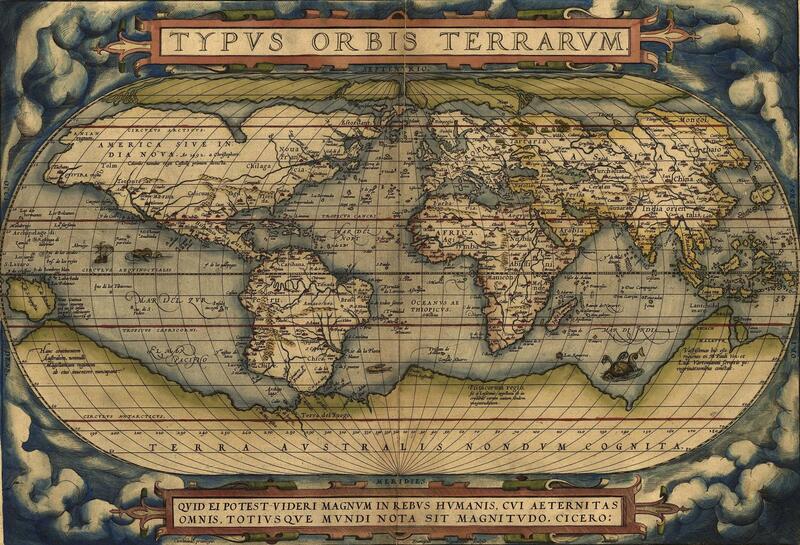 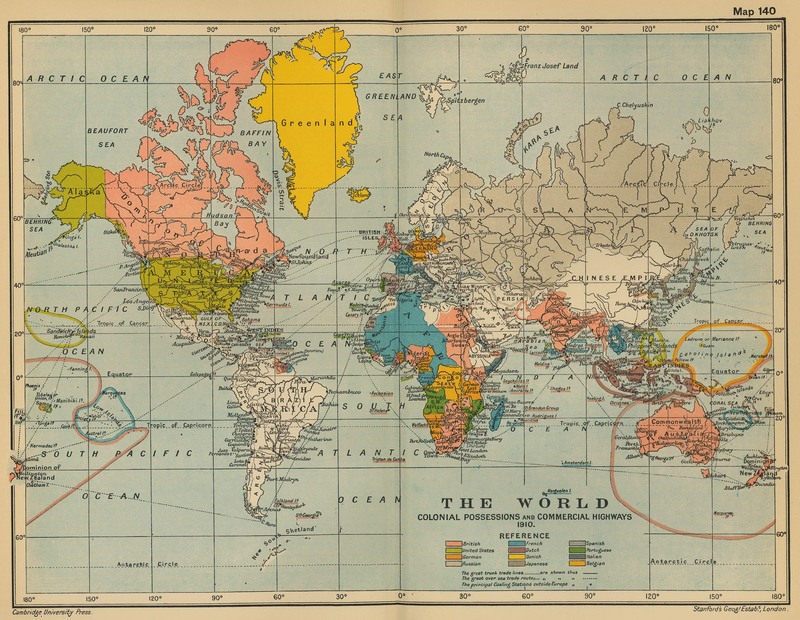 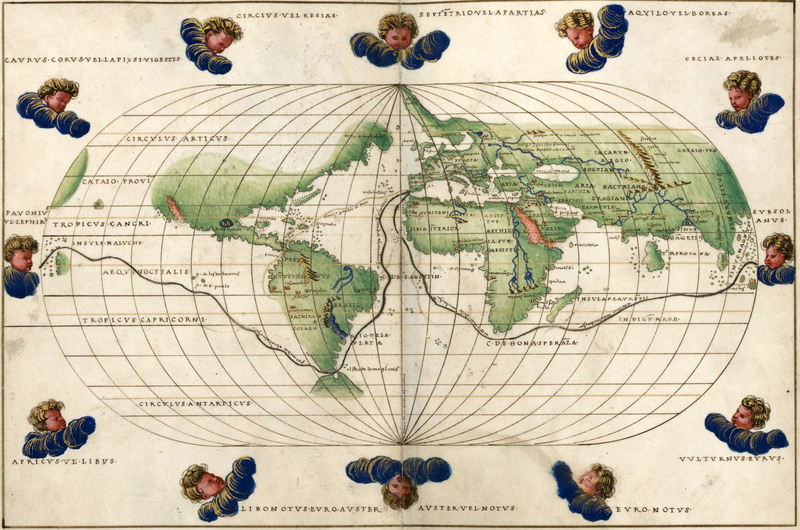 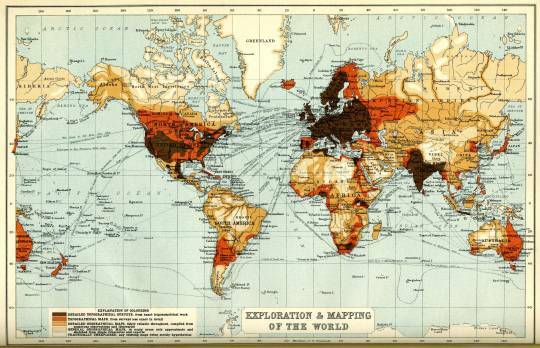 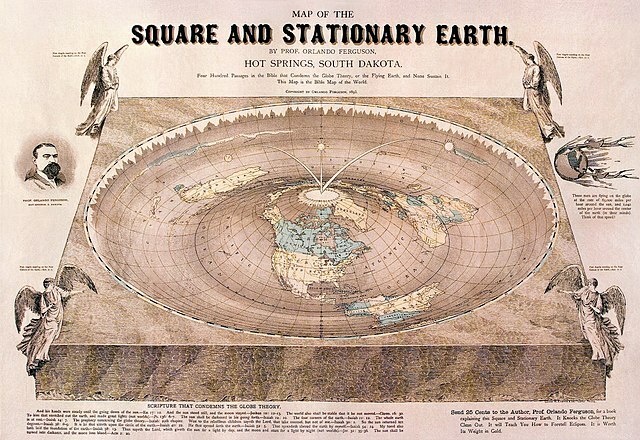 A collection of old and historical maps of the World. 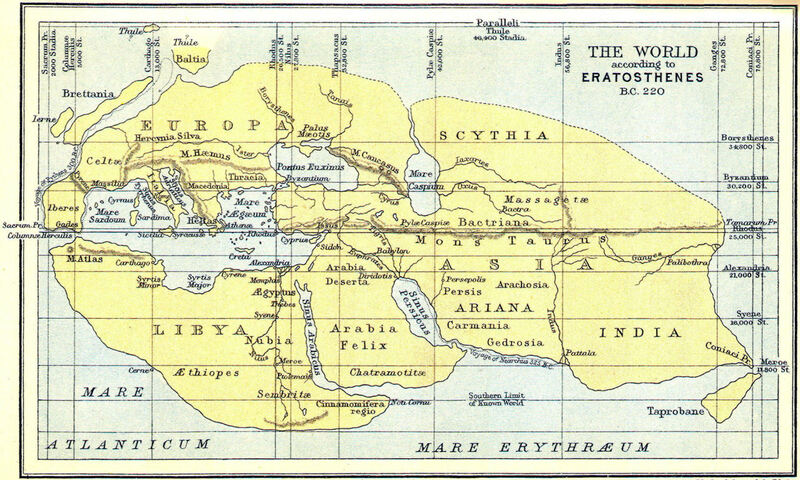 The World according to Eratosthenes, 220 B.C. 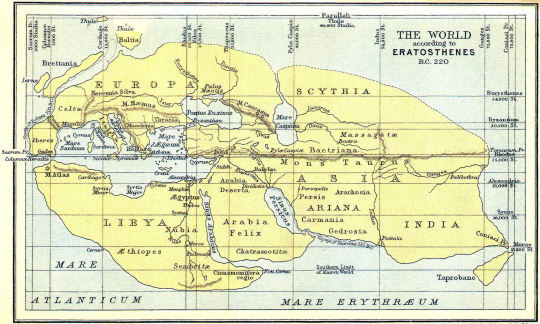 World map of Pomponius Mela reproduced by K. Miller (1898), 43 A.D.
Exploration and Mapping of the World, ~1910. 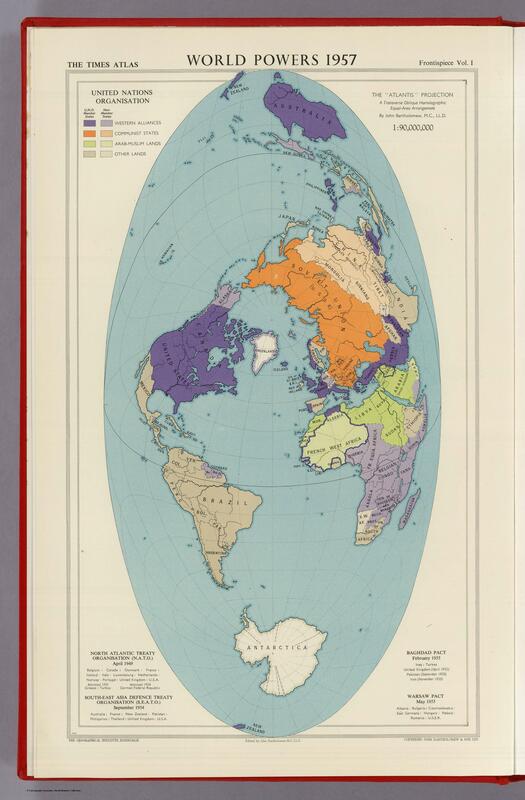 Edited by John Bartholomew, M.C., LL.D. 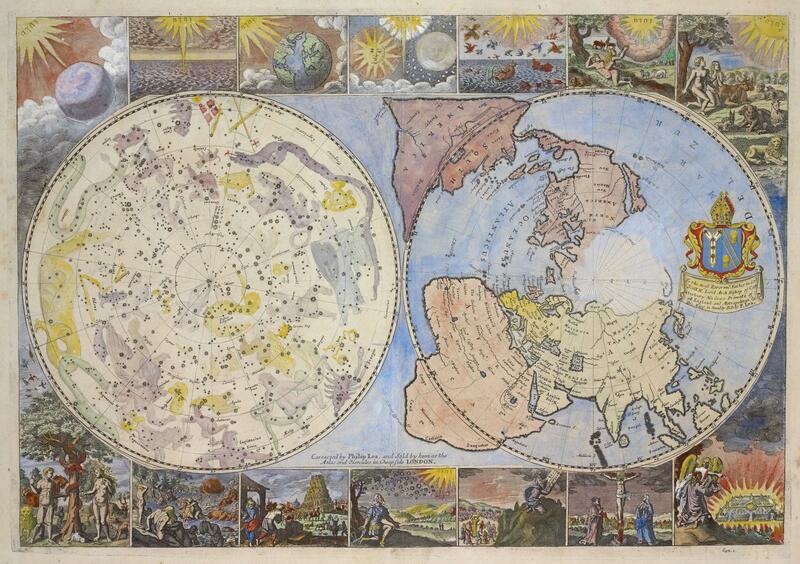 The Geographical Institute Edinburgh. 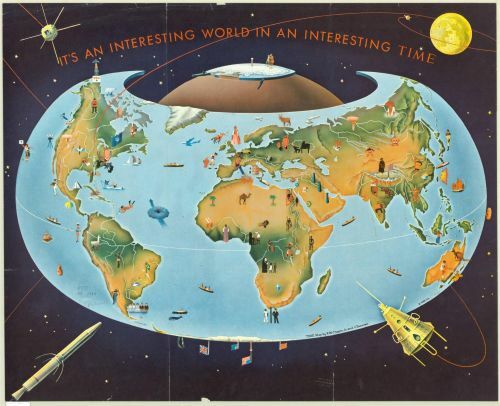 It's an Interesting World in an Interesting Time, 1959. 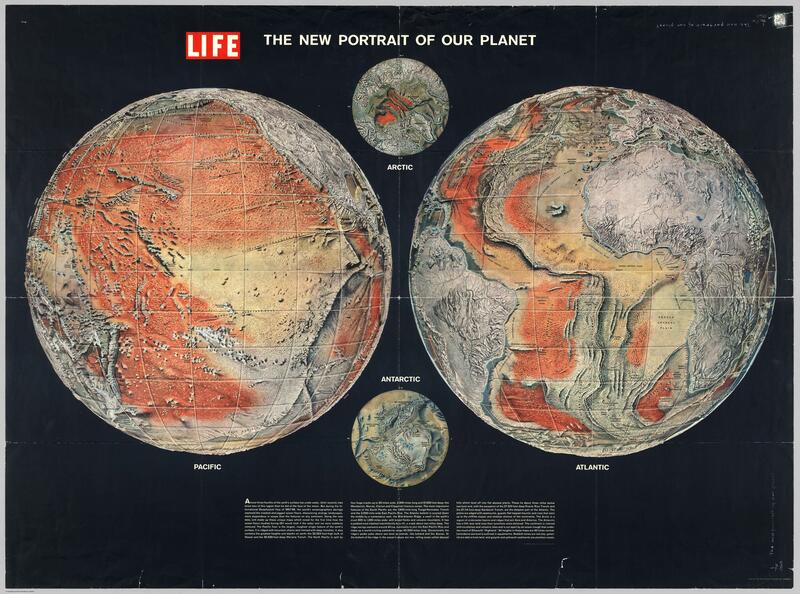 The New Portrait of our Planet. 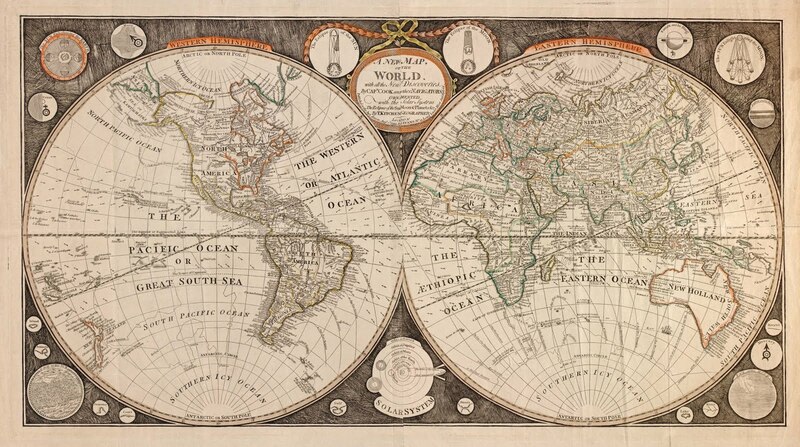 LIFE made up these unique maps which reveal for the first time how the ocean floors would look if the water and ice were suddenly removed. 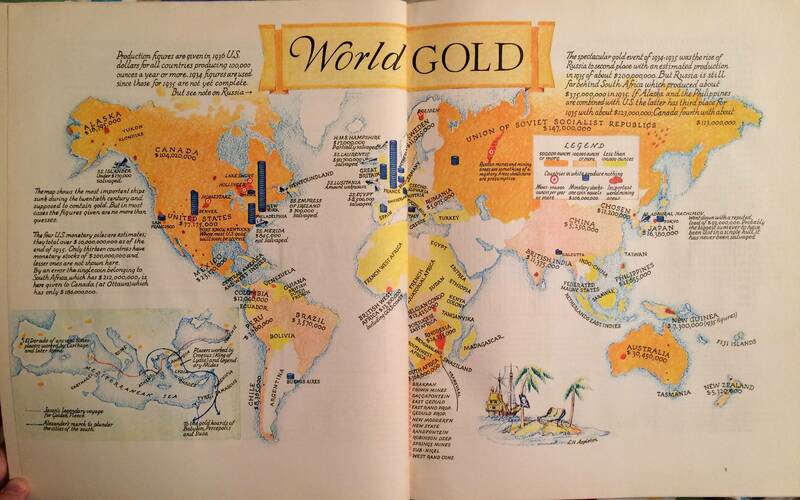 Published by LIFE magazine in 1960.